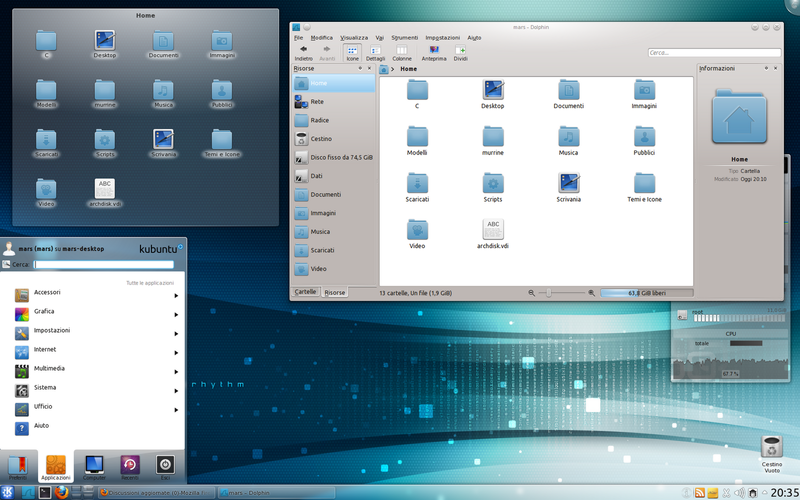 Faenza Cupertino icon theme, a blue flavor of popular icon theme Faenza has been ported to KDE thanks to TheDeviantMars and the Plasma Desktop just looks amazing. The icon theme seem to blend well with blue KDE theme. Have a look yourself.